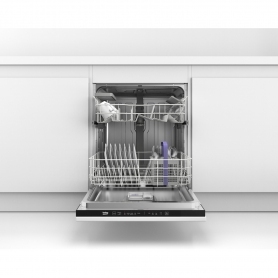 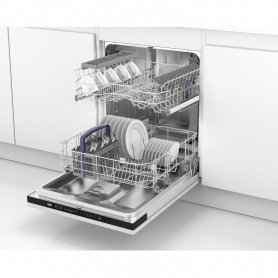 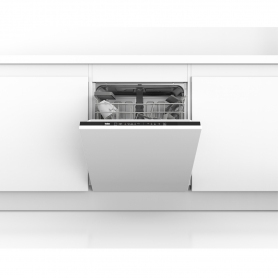 Perfect for when you’re in a hurry, the Mini 30’ programme can wash a full load of slightly dirty dishes in just 30 minutes. 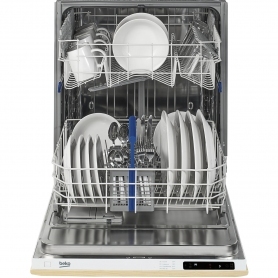 And, for dirtier or more difficult items, the Quick&Shine™ programme only takes 58 minutes to wash a full load. 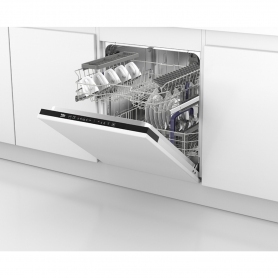 This means you can save time, effort and money.